1. ... for the air conditioners in my house as we're creeping closer to unbearable humidity and heat here in Taipei. 2. ... that I'll be able to see my sister in two weeks. 3. ... that it's almost weekend. 4. 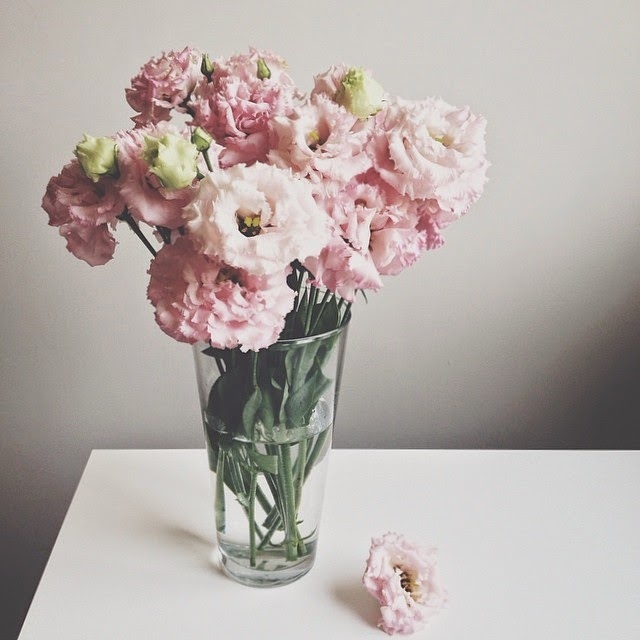 ... for pretty flowers that brighten up my home. 5. ... for INSANITY. (Yes, I'm doing this to myself again...) There's just no other workout like it!